ON JULY 30, the MMDA will conduct a metro-wide earthquake drill from 3PM to 8PM. Mobile phone services will also be shut down. No Instagram. No Twitter. No Facebook. It will be a productive day at the office. 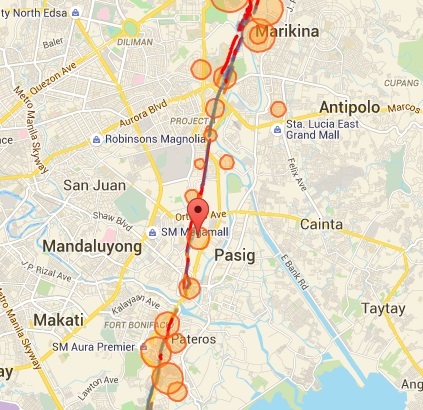 According to Phivolcs, Makati is the most earthquake-ready city in Metro Manila. It has four ambulances, a fire truck, a rescue emergency van and an amphibious vehicle. The city has also procured two chainsaws, spreader, cutter, ramp, two circular saws, palm nailers, chipping hammers, demolition hammers and protective gear. Not sure if these are for disasters or for Sonny Trillanes. The Department of Education is ready for the opening of School Year 2015-2016. In fact, everything is in place: poor facilities, teacher shortage, and cramped classrooms. President Aquino continues to push for the full implementation of the controversial K+12 program. DepEd’s basic education program covers Kindergarten and 12 years – not just 10 – of basic education. K+12 aims “to provide sufficient time for mastery of concepts and skills.” In fact, 12 years may not still be enough. 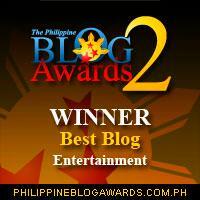 President Aquino was a lawmaker for 12 years before he became president. Vice President Binay is hurting. This, after Sen. Grace Poe signed the Senate Blue Ribbon subcommittee report recommending the filing of plunder charges against him. 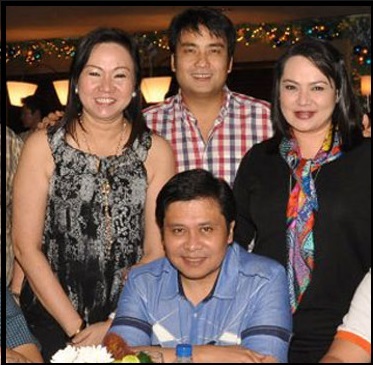 Poe believes that the Binays are liable for the overpricing of the construction of the Makati City Building II. In her defense, who doesn’t? 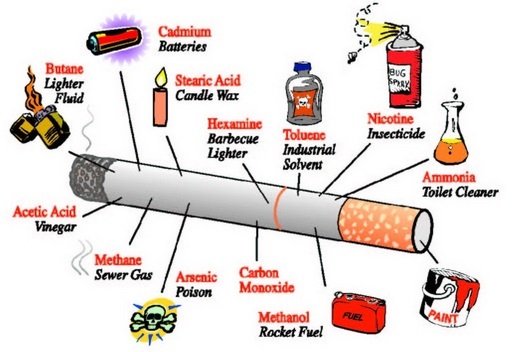 According to the World Health Organization, tobacco kills six million people every year. In 1988, WHO passed a resolution marking May 31 as World No Tobacco Day – to raise awareness on the health-related risks of smoking. In observance of World No Tobacco Day and to help eliminate tobacco from the face of the earth, President Aquino will light up and smoke an entire pack of cigarettes. The Department of Health says 240 Filipinos die daily from smoking-related diseases. 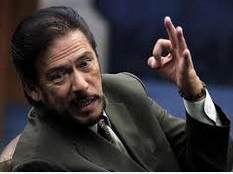 Tito Sotto refused to believe the figure and demanded to see the death certificates. To combat crime, 32 CCTV cameras were installed at the corner of Edsa and Taft Avenue in Pasay City. The DILG says theft and robbery are rampant in the area. Next week, CCTV cameras will be installed in the Senate, Batasang Pambansa, and city halls. Google has unveiled a free online photo service that will provide unlimited storage of photos. Apparently, Google assumed that thousands of selfies and food pics on Instagram were not annoying enough.